3Lateral demonstrated at Game Developers Conference 2018 its new digital human face that was not only rendered, but also driven in real time in Epic Games’ Unreal Engine thanks to the real-time facial tracking solution from Cubic Motion and the body tracking technology from Vicon. 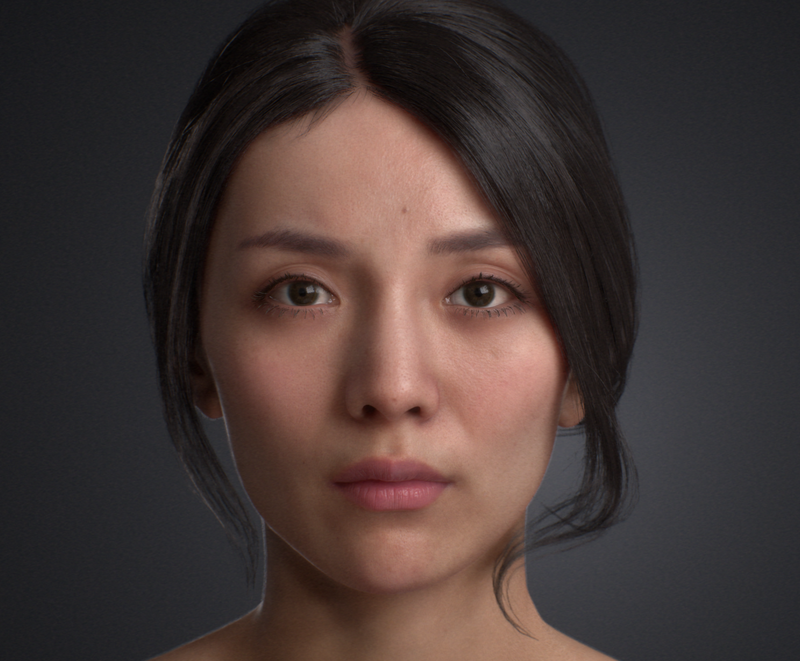 This project relies on 3Lateral’s real-time facial solver (Rig Logic©) also applied in the live VR experience with Mike Seymour (MeetMike) and the Ninja Theory’s Hellblade game demo. The project is named Siren and it shows the next step of evolution for the real-time driven and rendered digital humans made through a collaboration with Epic Games, Tencent, Vicon and Cubic Motion. These projects put forward 3Lateral’s ambitions to empower digital life through technologies and art! Congratulations to 3Lateral and their partners for these revolutionary achievements bridging digital world closer to the real world!